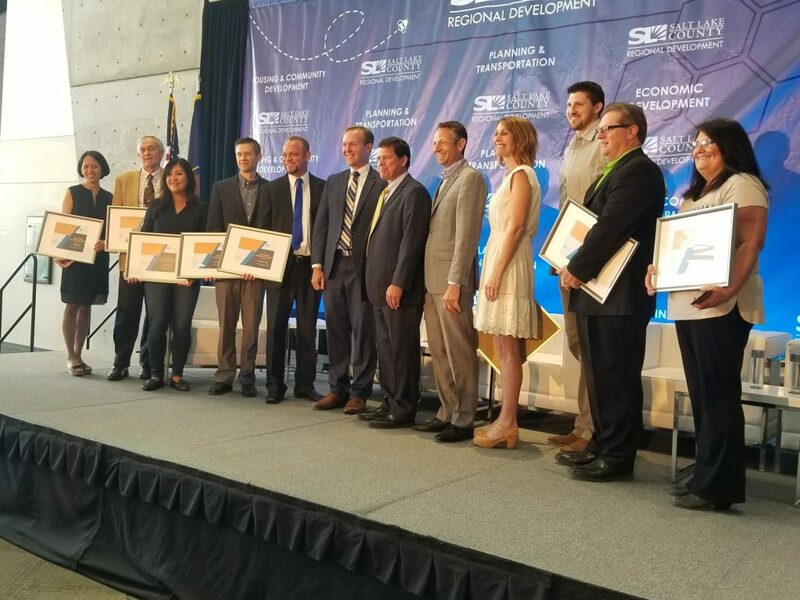 Daniel Marriott, President of Spectra Symbol, was awarded the Export Acceleration Grant. 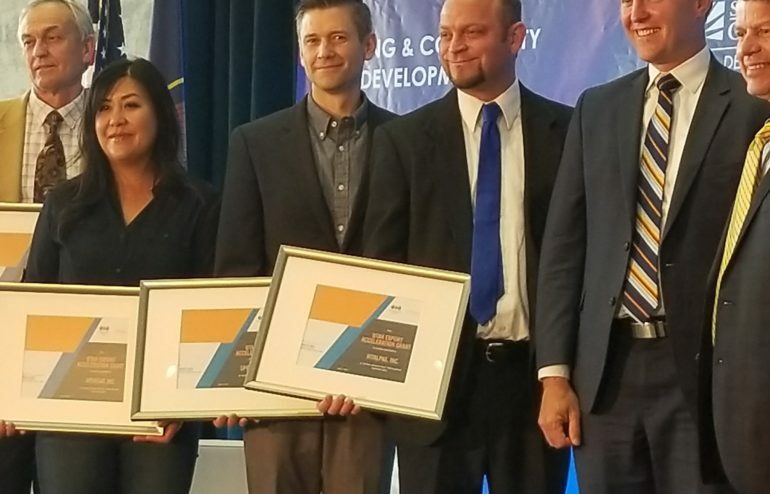 The Export Acceleration Grant is awarded by the World Trade Center of Utah, Derek Miller and from Salt Lake County Mayor Ben McAdams. 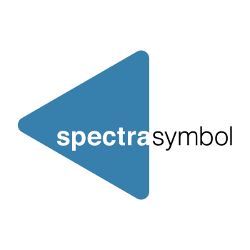 This prestigious award reflects the growth and development Spectra Symbol provides its customers with its technology, not just in the USA but throughout the world. 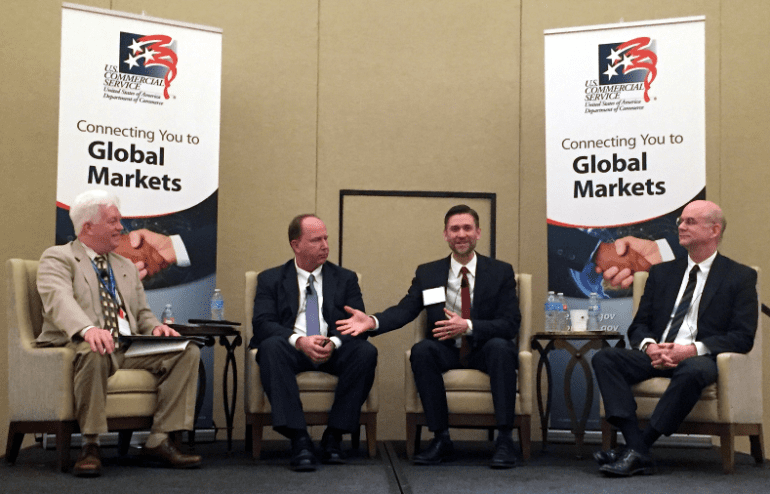 President Daniel Marriott, speaking on a panel at the Advanced Manufacturing Conference in Phoenix, AZ in February. Together with experts from international businesses and US Commercial specialists, Mr. Marriott answered questions from the audience on how to compete internationally, both through efficient manufacturing and product development cycles and also through establishing strong ties with partners in target export countries. 39 years of sensing technology has generated the best thick film sensors world-wide.